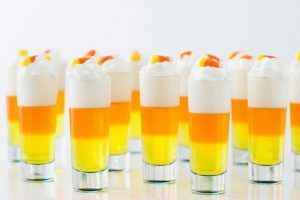 If you are planning for a great Halloween party on 31st October, offering your guests Halloween jello shots can be a great idea. 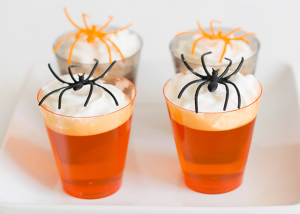 These spooktacular jelly shots are the perfect addition to your Halloween party. 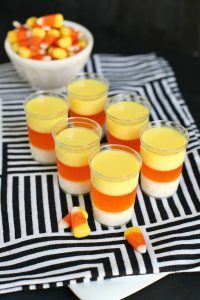 If you are looking for some good Halloween jello shots recipes, simply browse through this page. Since it’s our favorite holiday, we have created a separate category for Halloween jello shots. 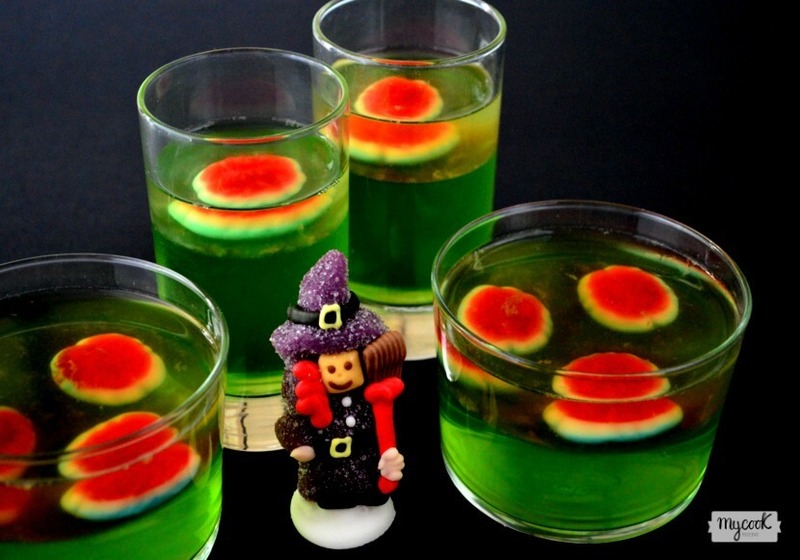 Bookmark this page so you can find your favorite Halloween cocktail when you need it. From creepy to spooky, these great Halloween jello shots are just great to convert your mind-numbing Halloween into a mind-blowing one. 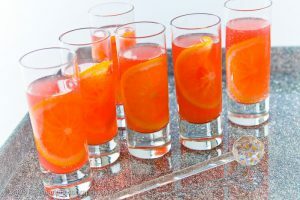 Have a sip and prepare for rock the stage with these unique and easy to make Halloween jello shots recipes. 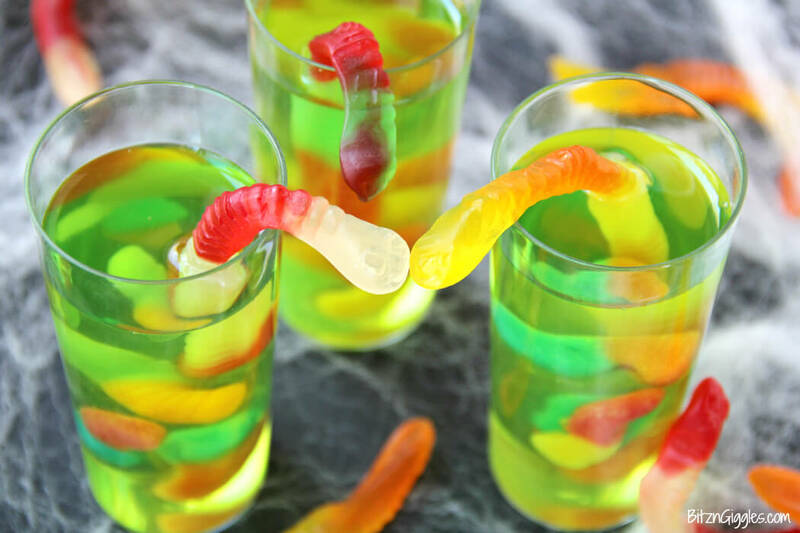 You will find some great Halloween recipes including lime and worm Halloween jello shooter, black and orange jello shots, pumpkin jello shooters, infested jello shooters, candy corn jello shots and a lot more. Get drunk and enjoy with these party-perfect treats. If you want to get the best out of your Halloween season, try out our favorite Halloween jello shots recipes.